Years ago, Hamilton was a discreet agricultural town from the Waikato Region, but little by little it has grown to a more modern urban area with plenty of opportunities for business, and academic singles. In just a few years, the city has become New Zealand’s leading place for scientific research, but it currently has one of the highest ratio of scientists per capita in the world. 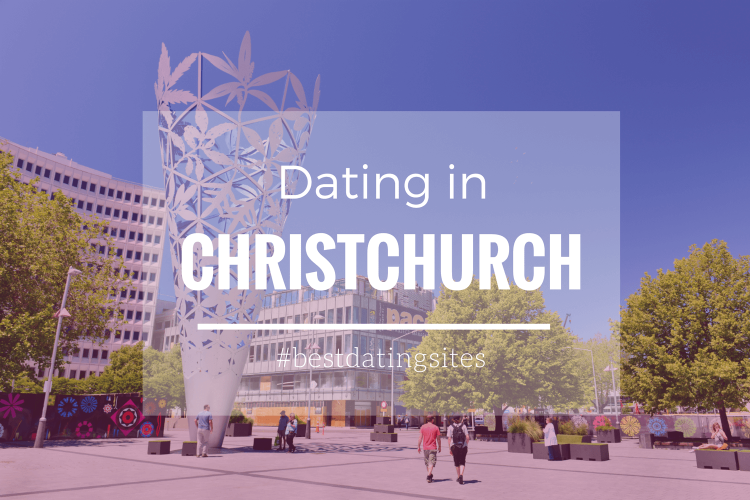 In the past decade, the city it has welcomed more than 40,000 undergraduate students, and over 1,000 scientists, becoming in such way the favourite destination for those Kiwi and expat singles with ambition and high career perspectives. Hamilton counts with a great selection of seasonal event as well as venues for academic millennial singles in the search for a love story. The annual Soundscape festival, which is held during the Orientation Week of the University of Waikato and in the past years has become one of the country’s leading street festivals, is a fantastic opportunity to meet other undergraduate singles while enjoying live music. Hamilton has one of New Zealand’s most vibrant nightlives. Venues like the stylish Easy Tiger Cocktail Bar, which offers a great selection of cocktails created by the top local bartenders or the Keystone pub, which host live events, are two of the top choices for singles. The city also proposes a fantastic selection of outdoor activities for those singles who want to get active. Most attractions are located on the old Town Belt, from the Waikato Stadium to the Founders Theatre. 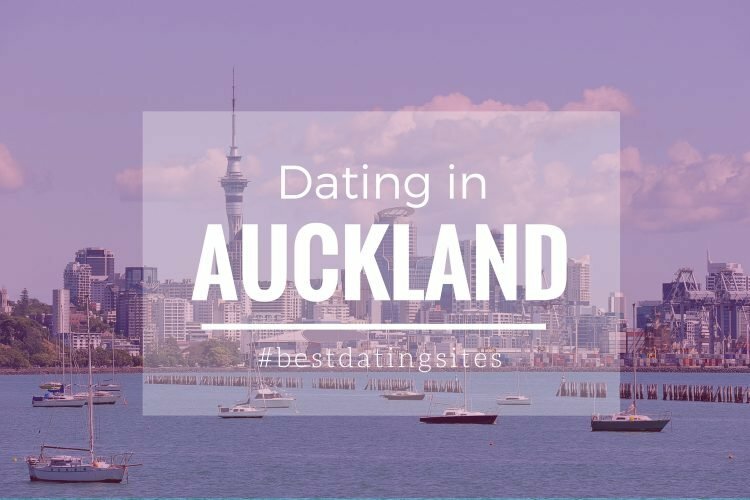 If you want to surprise your date with a romantic picnic with spectacular views, then the Hamilton Gardens, Seddon Park or Hamilton Lake Domain are a good choice. 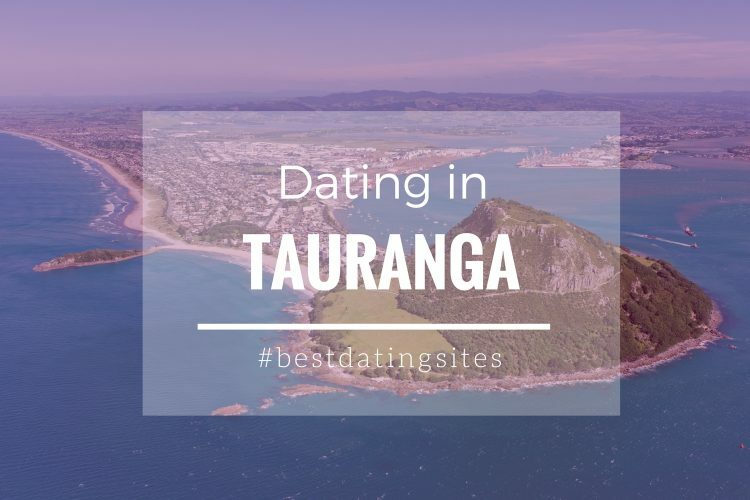 In case you want to do some sports with accompanied by your date/partner or if you want meet other athletic singles, you can find a lot of places in the city to get you in the sports mood! If you are looking for a walking route, you and your date/partner can try the Hamilton Lake Domain walkaway, and delight yourselves with the lakeside vegetation views. A nice date idea and a great way to discover the natural beauty of Hamilton and the Waikato Region is by taking a bike route. 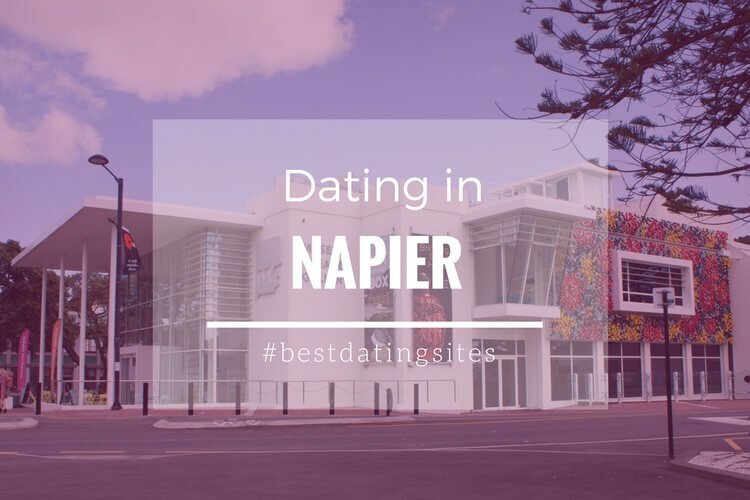 The Waikato River Trails or The Timber Trail are great places to start as you can have the chance to get to know your date/partner better while exploring the region ancient native forests and exotic birdlife. 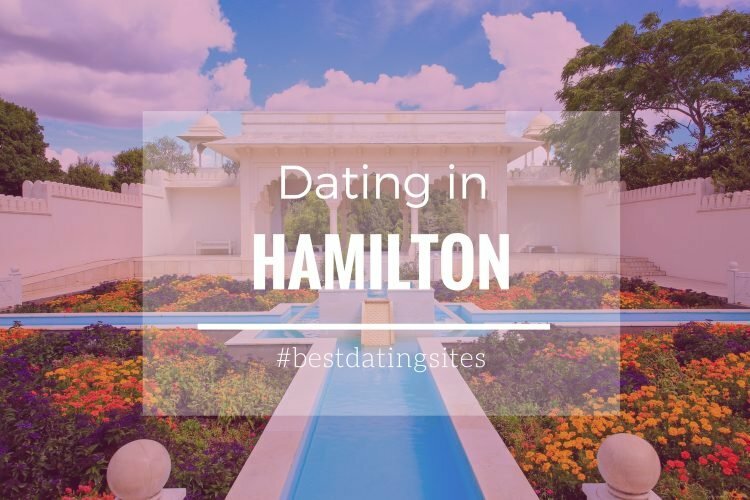 Hamilton undoubtedly is a fantastic place to connect with other ambitious, and athletic singles. The perfect choice for academic singles! 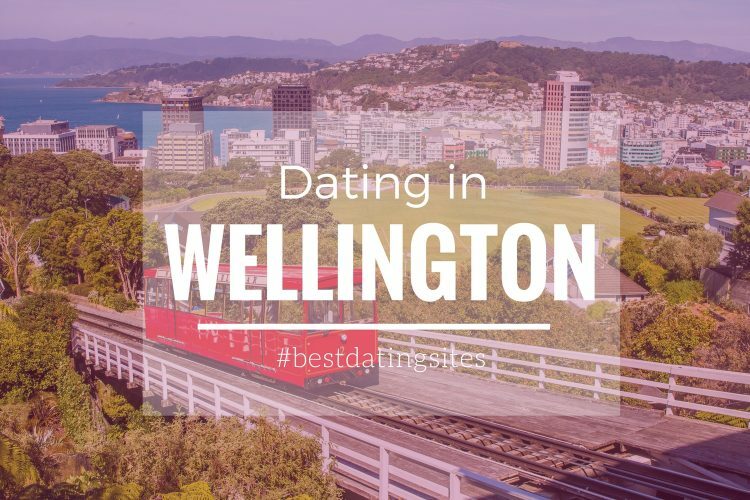 Whether you want to get active with your date/partner, and explore the city’s hidden natural gems or want to meet other educated singles while enjoying live music and a few cocktails, then Hamilton has a lot to offer to you! *Photo by Artazum | ShutterStock.